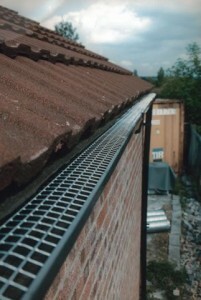 The idea of a downspout is to carry the rain water from your roof and house to a channel or a rift called gutter. 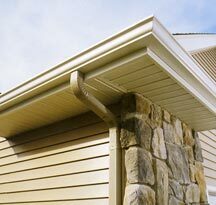 It is a simple task installing a downspout for your home, and house owners often do it by themselves. 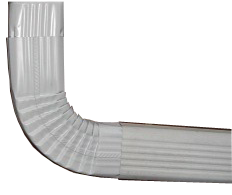 There is good to know that sometimes can appear mistakes into the process of installation and this can cause issues and damages to your house and downspout. You can learn how to stay away from these issues by reading this article and taking it into account. It is necessarily to make this job right if you want to avoid problems with water damage in the future and offer a longer lifespan to your spout. Shifting pipes or soil causes an inadequate water flow direction and this can create one of the most common mistakes affecting downspouts, the negative pitch. In time, this can cause problems to the foundation and soil around the house. By installing the pipe to at least 5 feet away from the foundation of your house you can stay away from problems with negative pitch in your downspout. 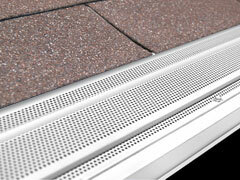 The downspout pipe may move slightly in time if the soil surrounding the foundation is settling over time. 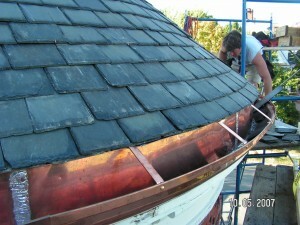 These issues can produce sometimes the negative pitch or sometimes the cracking of the downspout. Installing the pipe in soil that hasn’t been moved or tilled you ensure the protection of your downspout from the damages described. 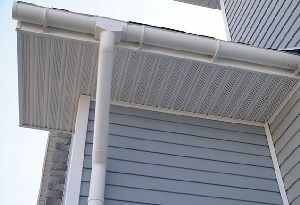 The downspout can be putted under an unnecessary pressure if the pipe is set over an empty area of ground by dirt those piles up on top of it. 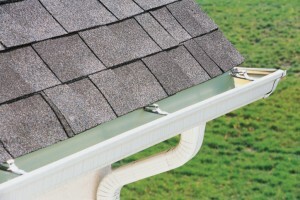 The downspout can break up or suffer other kind of damages because it isn’t designed to bear a large weight on it. 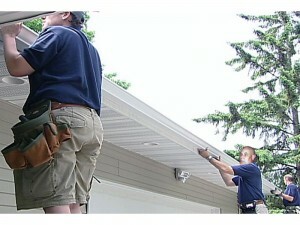 You must test the area where you will lay the downspout before installing the pipe. In that way you will not put your water removal system under a risky action. 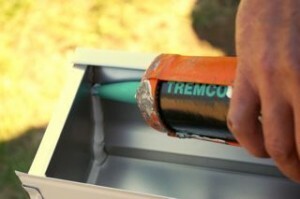 In case of doing some repairs to your downspout you will have a problem if it is buried too deep. You will increase the likelihood of pipe damage as dirt piles up on top of them if you bury it too deep. 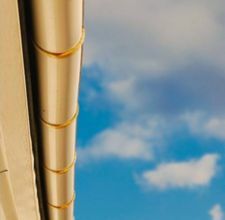 The incorrect calculation of the starting and ending points of the pipe is one of the most common mistakes that you can make during the process of installing your downspout. 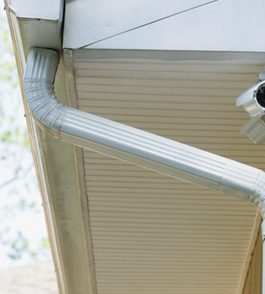 You may have a problem if you start installing the downspout from your house and move away from it. 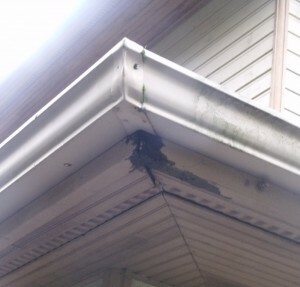 The problem can appear when you will try to localize the downspout in the place you would like it to discharge. 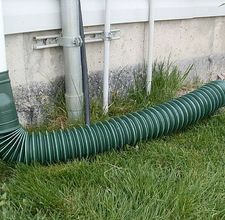 The downspout can be buried and you can’t find it at the surface of the ground. If you have any concerns with measuring the distance, you can ask for professional assistance. 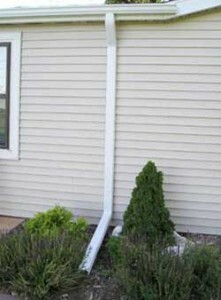 A good method for installing the downspout is to do it in reverse, from the discharge point to the wall of your house.